Hi! Love the podcast! And have a question given how diligently you work to pronounce place names. When announcing the podcast series at the beginning of each episode, I hear you pronounce the first syllable of “Byzantium” as rhyming with “why”. But in a recent episode, I heard you pronounce the first syllable of “synod” as “sih”. I got curious and found that the “By-” in “Byzanyium” should have a flat “i” sound, just like the “sy-” in “synod”. Or like the “y” in the surname of the last Anglo-Saxon king of England (Harold Godwynson). Cheers. And I look forward to the next episode! Yes I know. I followed the common American pronunciation common on podcasts at the time. Hi, Thank you for the podcast and keep up the great work! 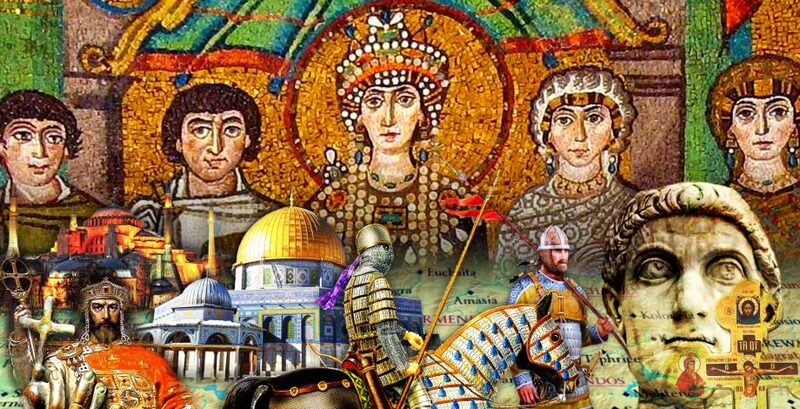 My question for you is not directly related to Byzantium, but is there anything let of Abbasid Baghdad? Any remnant of it’s round walls or the House of Wisdom? As far as I know it’s all gone. In part because of two sackings which destroyed many of the Abbasid structures. But also because the site continued to be a major city and the buildings seem to have been built over or into. But this is not my area of expertise. For more information hopefully the History of Iran podcast can fill us in. The short answers is that the round city is sitting under the heart of the modern city and might reveal itself to careful archaeology, the way the Basilica Cistern and the remnants of the Hippodrome have been revealed in Istanbul. But the sacks of the city during the civil war between al-Amin and al-Ma’mun (ca. 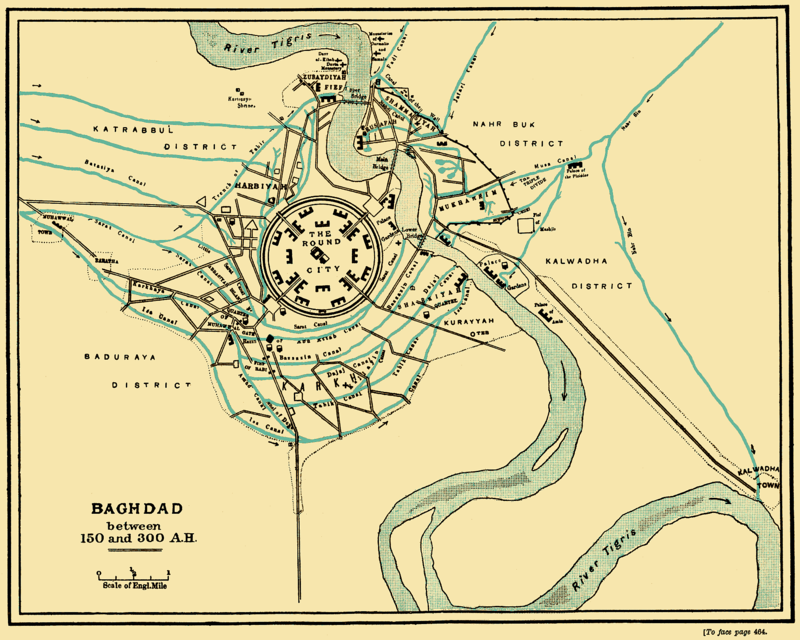 813) and the Mongol invasion (1258) will have done enormous damage, not to mention the constant recycling of building material by successive generations of Baghdad’s citizens. I’d be happy to help out when you get to the next bit on the post-Harun ar-Rashid ‘Abbasid caliphate, especially on the institution of slave soldiers/ghilman started by al-Mu’tasim. First, I love this podcast! But you probably hear that all the time. I am also an audible member and want to download a book on Arab history (just visited Morocco and now in Spain and Portugal). These are the four I was thinking of. Do you have a recommendation of which is the best? The only one I can speak about firsthand is Hoyland. It’s a good book because it synthesises Arab and non-Arab sources, rather than just repeating the traditional stories. However its quite specific, only covering 630-750 or so. And it doesn’t go into administration or culture. I have glanced at a couple of the others but couldn’t say for sure. I’m sure they are all decent. If you can look inside (on Amazon) the chapter titles may guide you toward the information that interests you. This was an exceptionally well done episode.